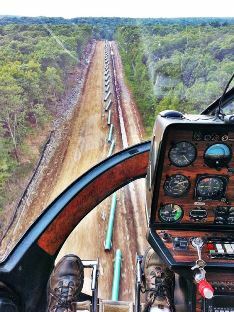 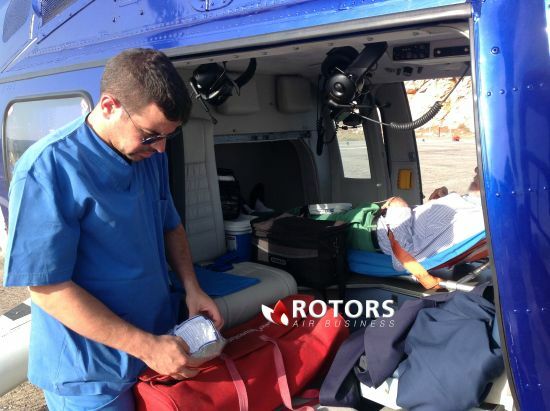 Our concern is caring for people. 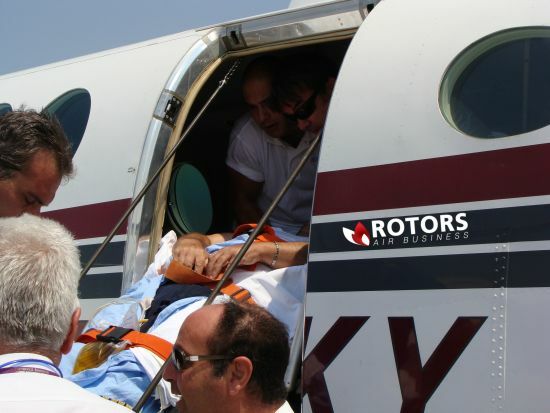 We work with the biggest groups who have, proprietary Centers Medical Assistance, staffed with qualified doctors and nurses, fully equipped, along with its own fleet of ambulances and aerial resources, covering every contingency incident to medical care. 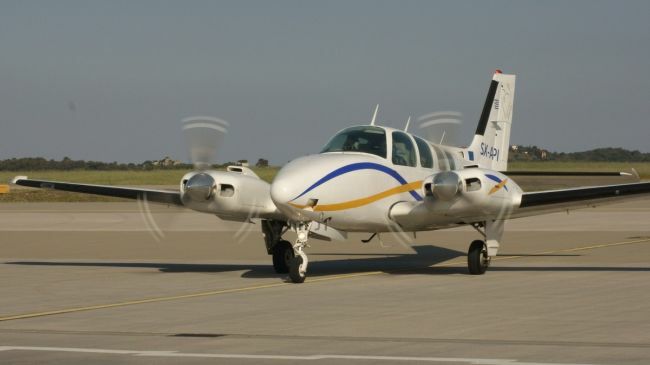 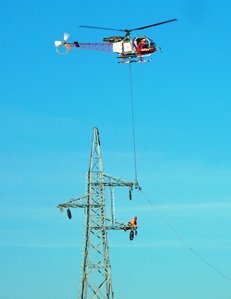 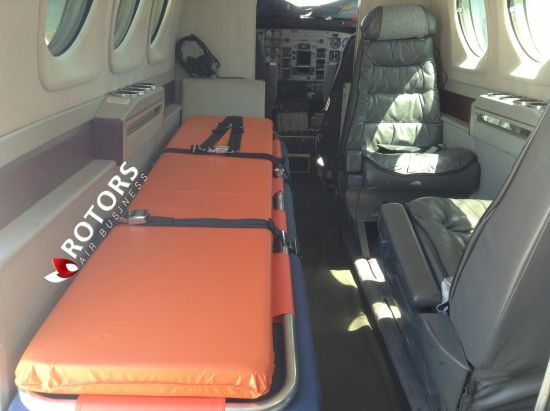 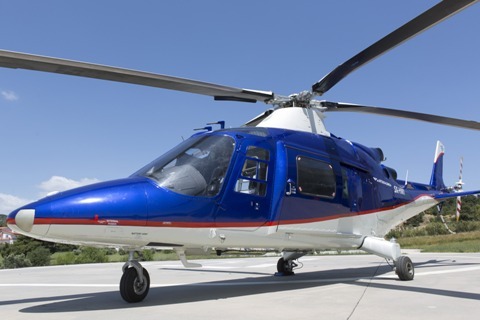 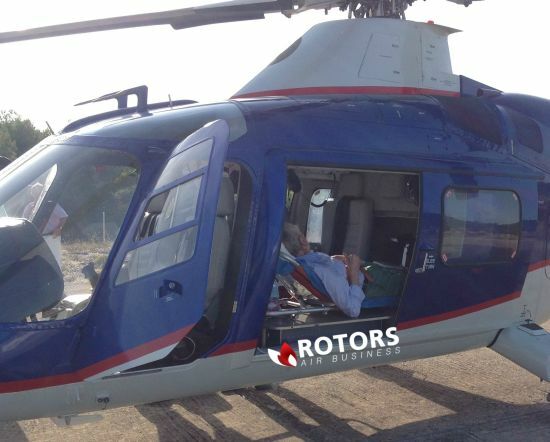 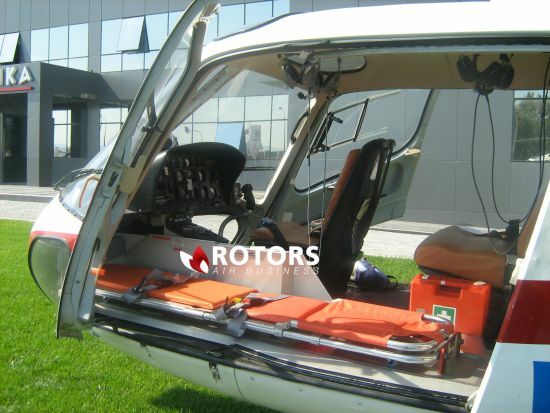 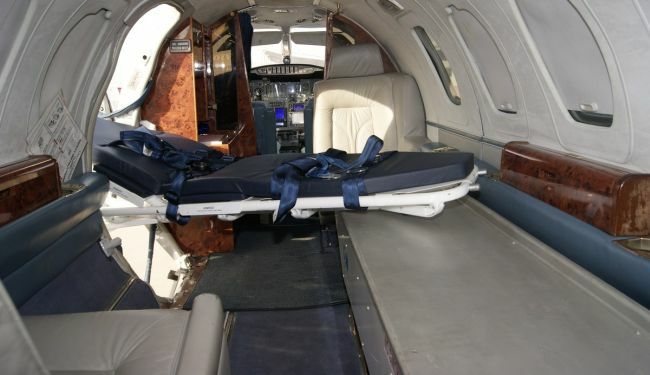 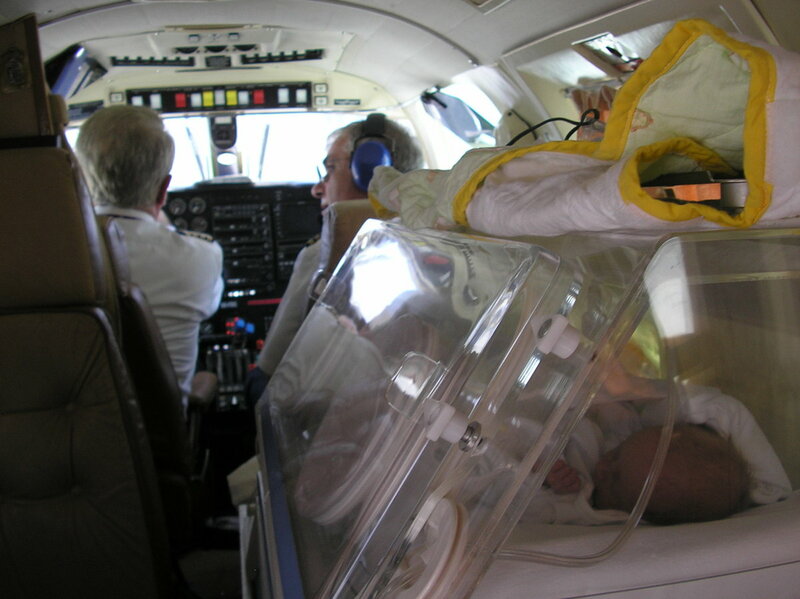 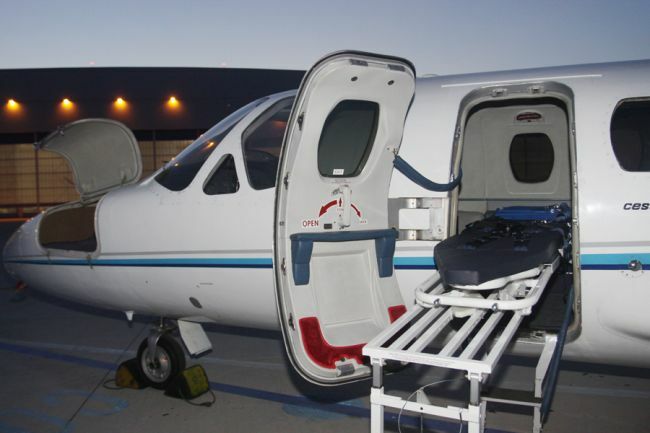 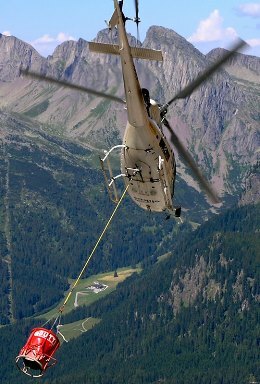 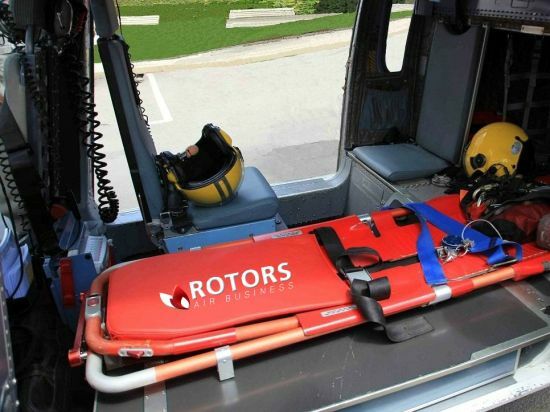 We work directly with you to deliver you the highest quality of medical evacuation to the most efficient prices for you, selecting for you the most suitable and economical aircraft, based on your actual needs.